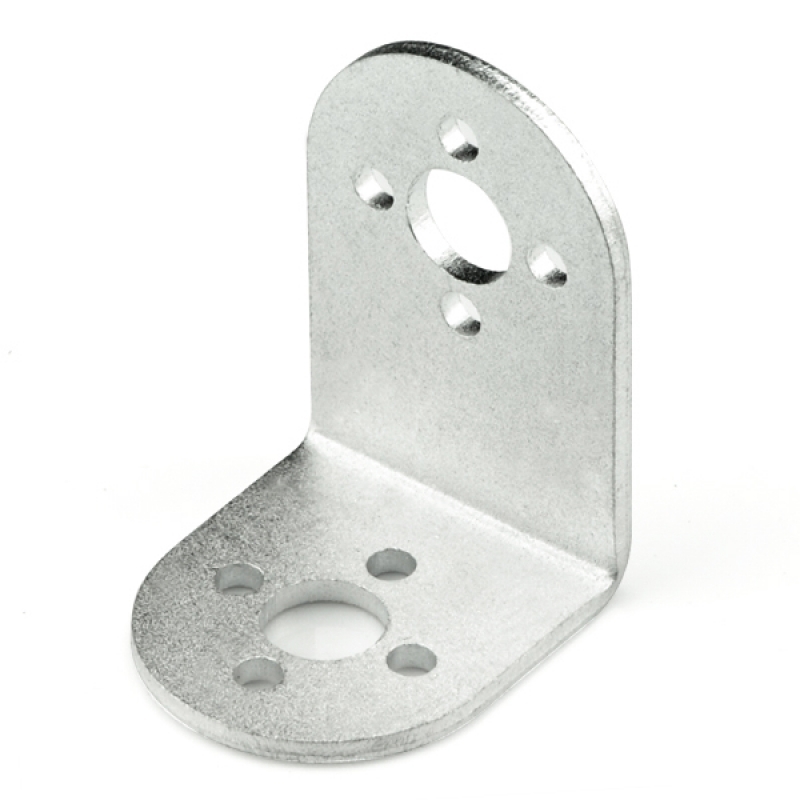 This is a aluminum L shape connector bracket for servo. 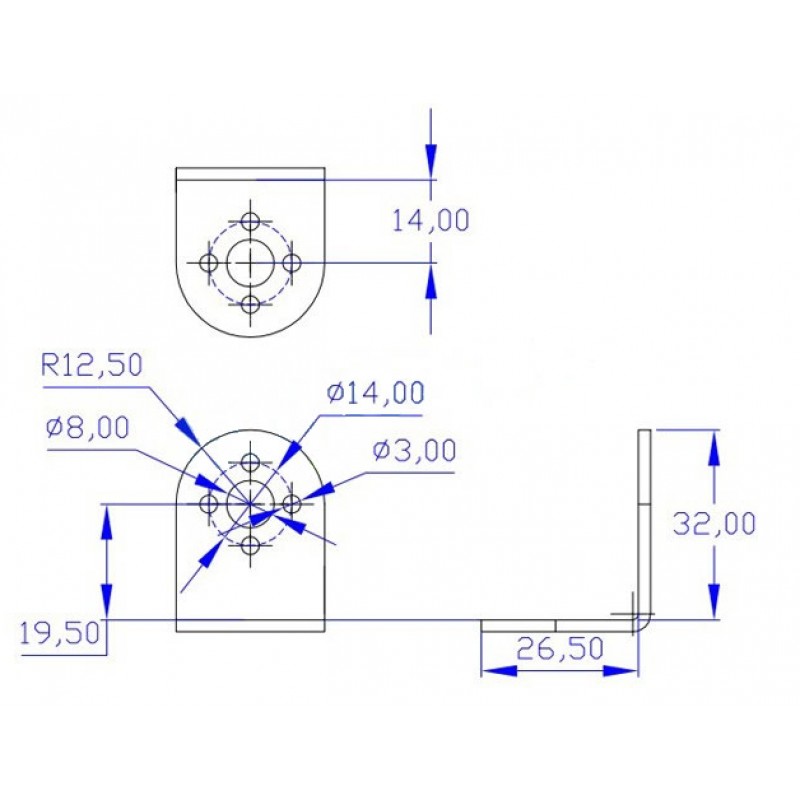 It's designed to attach a 'C' bracket to the end of a multi-purpose servo bracket. We have silver and black color instock.